Disclaimer: This will be one of the more “difficult to understand” chapter as compared to the past 5 weeks (although I tried my best to make it as easy as possible to understand) – so feel free to ask me any questions! 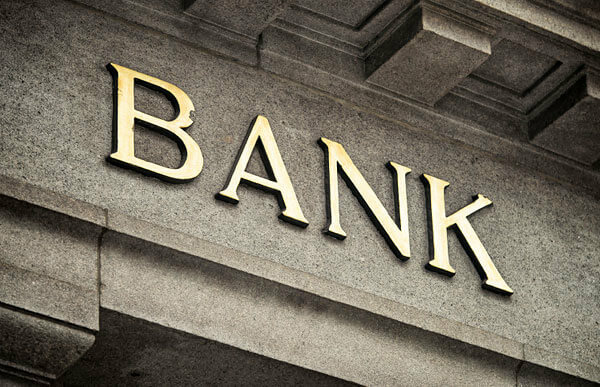 Bank Runs = A situation that occurs when a large number of bank customers withdraw their deposits simultaneously due to concerns about the bank’s solvency (ability to stay in business). Liquidity = It refers to the extent to which a market, such as a country’s stock market or a city’s real estate market, allows assets to be bought and sold at stable prices. Cash is the most liquid asset, while real estate, fine art and collectibles are all relatively illiquid (as it cannot be used as easily as cash to buy other assets, neither can it be sold for cash very quickly). Monetary Policy = It is the action of a central bank, currency board or other regulatory committee that determine the size and rate of growth of the money supply in the market, which in turn affects interest rates. Reserve requirement = Requirements regarding the amount of funds that banks must hold in reserve against deposits made by their customers. This money must be in the bank’s vaults or at the closest Federal Reserve bank. Basel III = It has a comprehensive set of reform measures, developed by the Basel Committee on Banking Supervision, to strengthen the regulation, supervision and risk management of the banking sector. Anyone can make a guess on how do banks earns money traditionally? It earns spread income – it borrows at a lower interest rate and lends it out at a higher interest rate – that is the core idea of a bank. Traditionally it does note-issuing; it prints paper money and then circulates it out – but nowadays that function has been shifted to government banks or central banks. Banks are also a provider of liquidity in normal circumstances but it creates a system of vulnerability – when everyone wants to take out money at the same time in times of crisis – also commonly known as bank runs. Back in 1600, there was a company called Goldsmith that helps people to store gold. To prove that the gold was being safely kept by them, they issued out a note saying that the gold is with them and the owner of the gold can withdraw it at any time. When the owner of the gold with the issued note wants to purchase things from merchants outside, he would put a note on the issued note saying that he has transferred ownership of the gold to the merchant so that the merchant can draw out the gold as a payment for the items he sold. Over time, too many people do this and Goldsmith changed the ownership of the gold to the bearer of the issued note. Subsequently, Goldsmith realises that there are not many people who draw their gold and the gold is sitting in the vault doing nothing, so they decided to lend it out to people at an interest rate. That is how banking for started in England! The theoretical model of banks is as a provider of liquidity – it makes it possible for people to live their life better. It also solves adverse selection problem incurred by the public– when a company needs money, they can issue bonds and borrow money directly from the public via investment bank. The problem with this is that the public cannot judge the quality of the company easily and they might be afraid to take up the bonds. How do banks solve this problem? They have local loan officers who serve in a particular community which analyses the quality of the company before lending money to those companies and that solves the adverse selection problem. It also solves a moral hazard problem which means that people can borrow money from banks and use the money to do risky investment. A business that is going to go bankrupt can just borrow $10 million and bet it on the race track and if they win, they can win $100 million and if they lose they will just go bankrupt since business has limited liability. Banks solve this issue by monitoring the loans – the loans are technically long-term but they renew it on a short-term basis – the moment they found a business to have the potential to have moral hazard, they will cut them off. Back in 1600 in Italy, deposit insurance was started to prevent bank runs. This is important because when bank runs happen, the whole banking system can just collapse. In the United States, we have Federal Deposit Insurance Corporation (FDIC) which has been doing very well since 1933 and we never had a bank run ever since. However, we have had a savings and loan crisis in the 1980s – the Federal Savings and Loans Insurance Corporation (FSLIC) had reserves against a certain amount of losses from the banks but they went through them completely and became bankrupt – the US government picked up the tab of $150 billion and that restored confidence – now savings and loans are insured by FDIC. Basically, for banks to be adequately prepared, they would have to have enough money to back up the risks that they are taking – we call it money capital – assets they can use to get them out of trouble if the risky assets do badly. In other words, the bank would require a certain amount of assets which it could liquidate and return to the depositor in the event that company defaults of their loan. The assets type are differentiated based on how risky the assets are – they are being categorized by giving them a specific percentages of weight-age on the extra amount of capital required to back them up. The riskier the assets are, the higher is the weight-age. For the example on the table above, they would need to have an additional $170 Million of extra capital (in the form of shares and other liquid assets) to back up the $400 Million worth of assets just in case the assets goes to default. Monetary policy will revolve around central banks. When a country prints paper money, it will be regulated by the country’s central banks. We were effectively on the gold standard last time but the problem was that there was not enough gold to go around – so we changed. 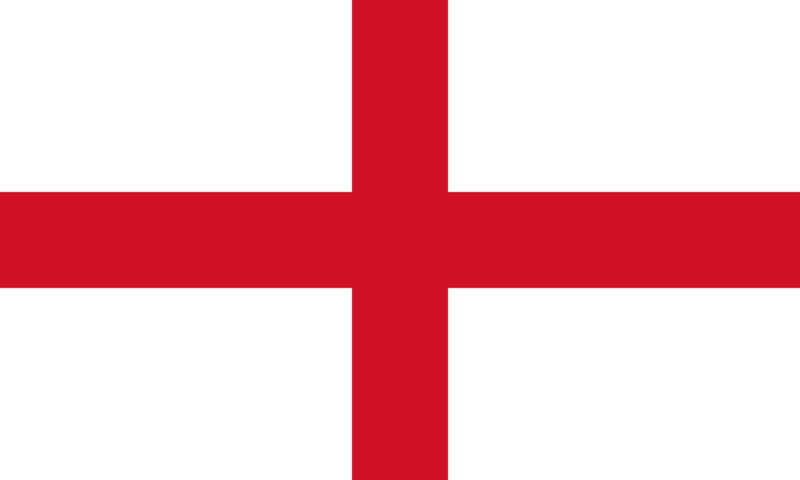 Back in 1964, The Bank of England had a monopoly in the United Kingdom to issue and sell shares to a large number of people. 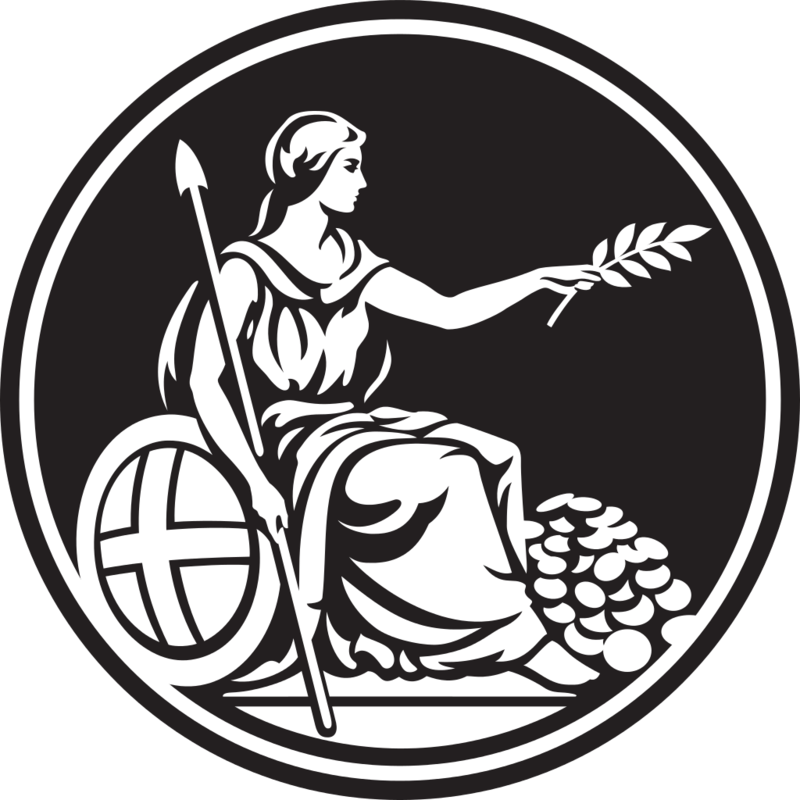 The Bank of England eventually began to assume the role of a government bank without it being one – using a “live and let live” policy – the Bank of England will insist on the other smaller banks to put a deposit with them and they will set the interest rate – if the smaller banks refused, they will be put out of business. This creates stability because the Bank of England can and would help the smaller banks at times when they needed more money. That actually created a stable banking system over the centuries. 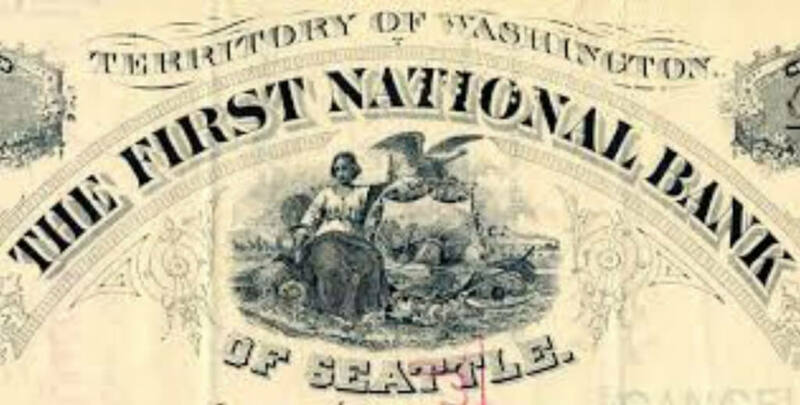 In 1863, the US passed the national banking act. Many states started to build banks and issued out currency for distribution – the caveat is that they would have to put a deposit with the US treasury for them to back their currency – it was a success because all the national banks would honour each other notes at par. That is the first time the US had a paper money. However, it did not create a system of stable currency. That led to the current system – the Federal Reserve System. 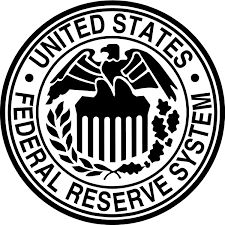 Board of Governors of the Federal Reserve System is an agency in Washington that oversees the 12 Federal Reserve banks scattered all over the country. The central banks control the system through reserve requirements – by telling the banks that are in the system how much money they have to hold in their vaults as deposits. The Federal Reserve began to see its role as a stabilizer of economy – when the economy was overheating and inflation was building up, they will raise the interest rate and it will cool down the economy. When the economy got too soft, they would cut interest rate and it will encourage borrowing and spending and boost the economy. 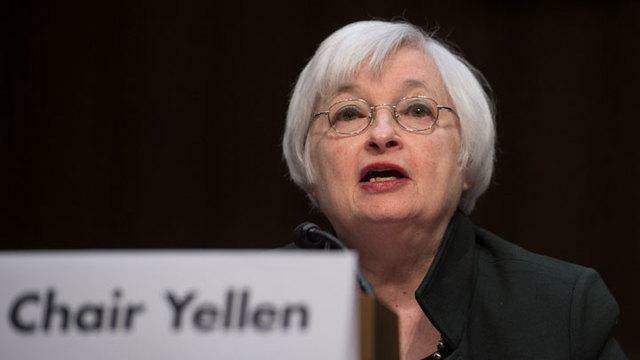 The central bank has a committee called the Federal Open markets Committee (FOMC) that meets once a month – they issue a statement every time they meet, the current FOMC is being led by Janet Yellen she is the Chair of the Board of Governors of the Federal Reserve System. They decide the interest rate called Federal Funds Rate (an overnight rate that is charged on loans between banks and some other financial institution). It is not accessible to individuals as we do not usually need an overnight loan, most of us would borrow money for more than one night. As for banks, for various reasons do this lending and borrowing every day. It is an unsecured loan between banks. The interest rate reflects some risks; they trust each other, at least overnight they know they are going to get paid back. Banks hold reserve at the Federal Reserve and they do not get interest for doing that. That changed in 2008 – with the emergency economic stabilization act (EESA) where they pay interest on reserve balances – you can find out what is the interest rate by going to their website. Banks reserve requirement ratio is 10% of transaction accounts. A bank has to total up all of the transaction accounts (deposit in the bank that is used for spending and is instant withdraw-able) and not the time deposit (savings account which the banks do not have to give us the money immediately). The Fed is not worried about time deposit as it is not payable immediately, so there is no requirement to put any money as a reserve. Capital requirement is different. “Basel III” has a comprehensive set of reform measures, developed by the Basel Committee on Banking Supervision, to strengthen the regulation, supervision and risk management of the banking sector. It is a complicated new agreement but I will simplify it. Imagine you decided to found a bank, you get a charter and you open your doors – now you have to start to comply with capital requirements – someone walks in and deposits $100, if it is a savings account you do not need to have any reserve requirement, but if it is a transaction account, you will need to have $10 reserve. 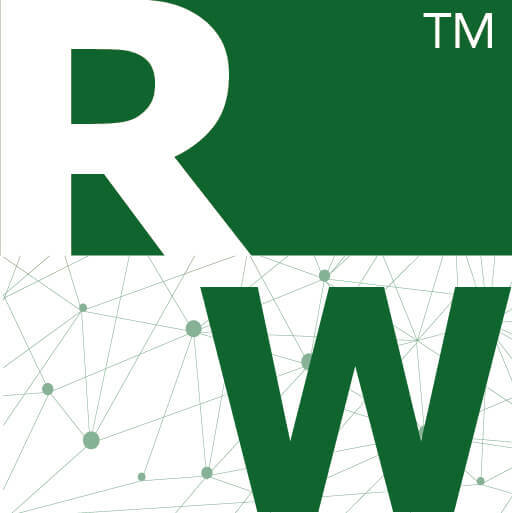 Right now the capital requirement is 0 because the cash in your safe vault is a 0 % risk-weighted rate assets – but right now Basel III indicates that you have to hold 4.5% of your risk-weighted assets as your capital +2.5% of your capital conservation buffer (optional but if your don’t, there are restrictions). You have to issue shares to come out with capital and it will be parked under common equity kind of liability which is different from the liability from the deposits. There are distinctions between them because, for the deposits, the owner can come any time to withdraw them – you only deal with shareholders when giving them dividend and they will not show up at the window and incur the risks of bank runs. The moment they start using the cash to loan out to business, the risk-weighted assets become 100% (Remember from Basel III risk-weighted assets for corporate loans are 100%). As a result, there needs to be capital/common equity, at least, equal to 7% (requirement from Basel III to have at least 7% of the risk-weighted assets as your capital). In the case of a default on the business loans and the writing off the assets, common equity will incur the loss and not the deposit holder. If, after the loss, we meet the reserve requirement ratio but not the capital requirement ratio, the bank would need to raise capital, again. It would not matter if they sold off some of their corporate loans to reduce the capital requirement if they do not have any common equity left – they would need to issue more shares. In a crisis, selling corporate loans and issuing of common equity are hard to do. I know there is a lot of information in this article and to me, information is nothing without application. So how can we apply all this information into our life? I think it could aid us in our decisions by taking all these information into account when evaluating individual banking stocks. For example, we could look at whether the bank that we are doing research on meets the extra capital required by the Basel III. This would provide some evidence on their capability to back up their risky assets just in case they go to default – of course, we could also compare this statistic with the other competitors to compare their relative strength.